Based in Austin, Texas, we perform music from the time of Bach, Vivaldi, and Mozart. We use instruments and performance practices appropriate to the period, so you experience the music exactly as the composers experienced it. We strive to entertain, enlighten, and inspire. 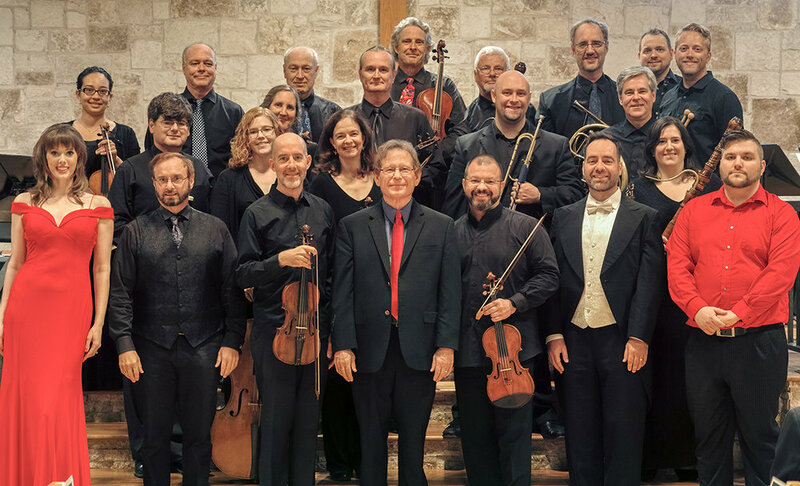 La Follia performs the complete concertos for two and three harpsichords by J. S. Bach performed by the incomparable Anton Nel, director Keith Womer, and Donald Livingston, with the La Follia strings.